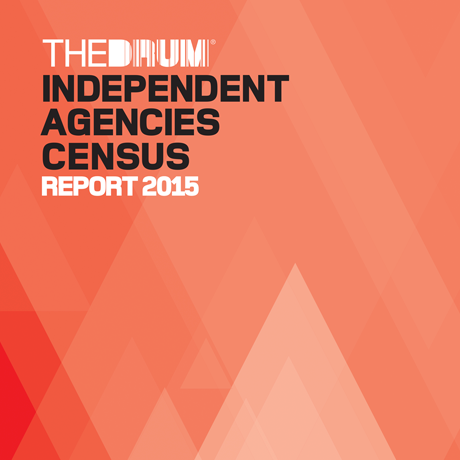 The Drum publishes a number of reports and research-based features throughout the year, providing insights into the marketing industries. Here you can find a list of our key projects, including the deadlines and publication dates for our Census reports and individual lists. Links to the submission forms and completed reports will also appear on this page. There is no cost to submit information to be entered into our research. For more information on a particular project, please contact research@thedrum.com or one of the team below. A comprehensive survey of the financial performance of close to 200 independent agencies operating in the UK. Featuring exact figures and rankings on metrics such as turnover, turnover growth, turnover per head and more – this report is designed for benchmarking. Agencies are ranked according to region and company size to provide precise comparisons. 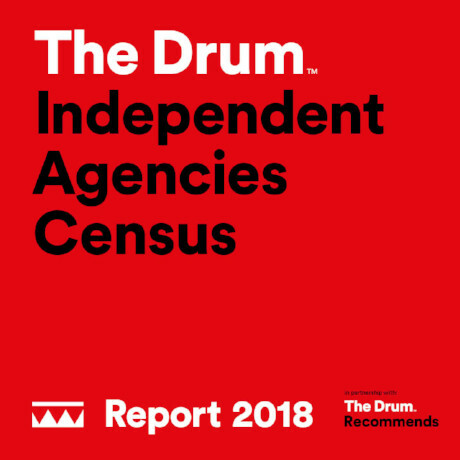 The Design Census, The Drum's annual piece of research on the design marketing industry produced in association with the Recommended Agency Register (RAR), reviews the UK's design agency sector, taking a measure of its health and success over the previous year and providing a benchmark for clients. 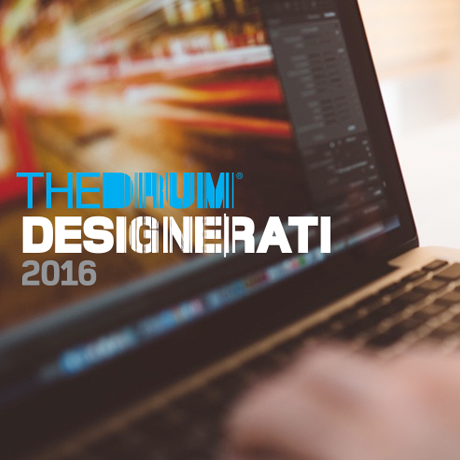 The Drum Designerati, sponsored by Workfront, is an annual platform celebrating the UK's most influential designers.From auto design, to fashion, to branding, the list highlights the diversity of the country's design sector today. 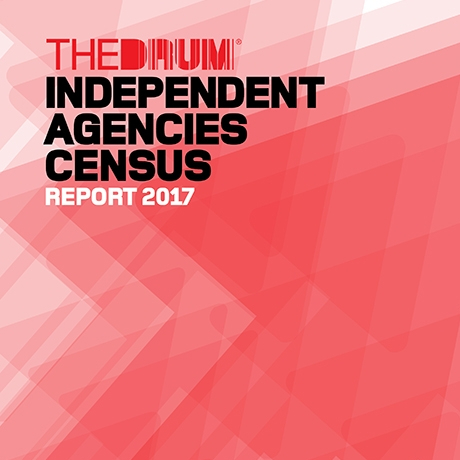 The Drum’s Independent Agencies Census, a piece of research conducted in partnership with Recommended Agency Register (RAR) and sponsored by Graph, outlines the performance of independent agencies, celebrating their successes to highlight their role in the marketplace. 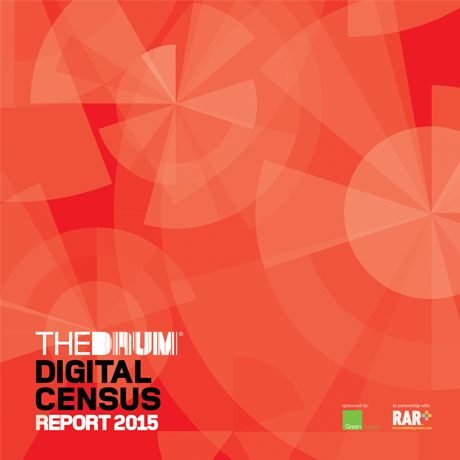 The Digital Census, The Drum's annual piece of reasearch on the digital marketing industry produced in association with the Recommended Agency Register (RAR), review's the UK's digital agency sectory, taking a measure of its health and success over the previous year and providing a benchmark for clients. 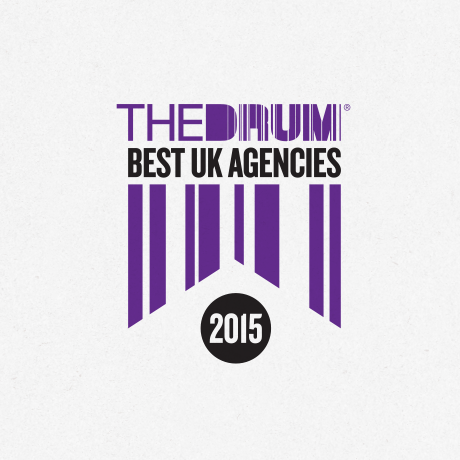 The Drum's Best UK Agencies 2015 is a comprehensive look at the top performing marketing services companies based upon the quality of their output for the clients and their own business performance. 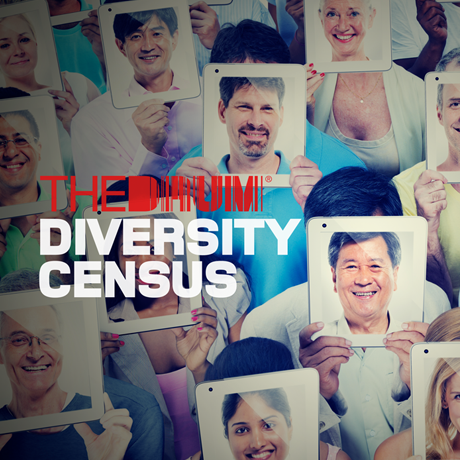 The Drum's Diversity Census was a first-of-its-kind peer survey of over 750 respondents to establish the levels of diversity across the marketing industries, identify trends and guage the temprature when it comes to attitudes towards diversity.